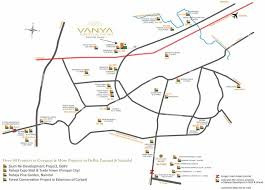 One of the Greenest Group Housing Projects on the Planet, Vanya is Bordering almost infinite (over several lacs acres) of continuous green belt (Delhi and Gurugram Master Plans). It is Spread over 12.4 acres (License No. 64 of 2013 and Additional License No. 72 of 2014). The Project consists of 5 Towers namely Gulmohar Tower (Phase-I), Amaltaas Tower (Phase-II), Palash Tower (Phase-III), Chandan Tower (Phase-IV), Parijaat Tower (Phase-V) (Future Development).Gulmohar, Amaltaas and Palash Towers are G plus19 whereas Chandan Tower is G plus 34. 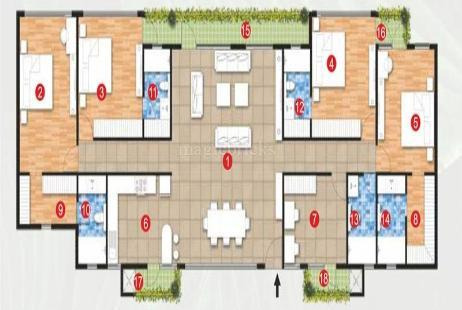 It has 2,3 BHK available for sale. 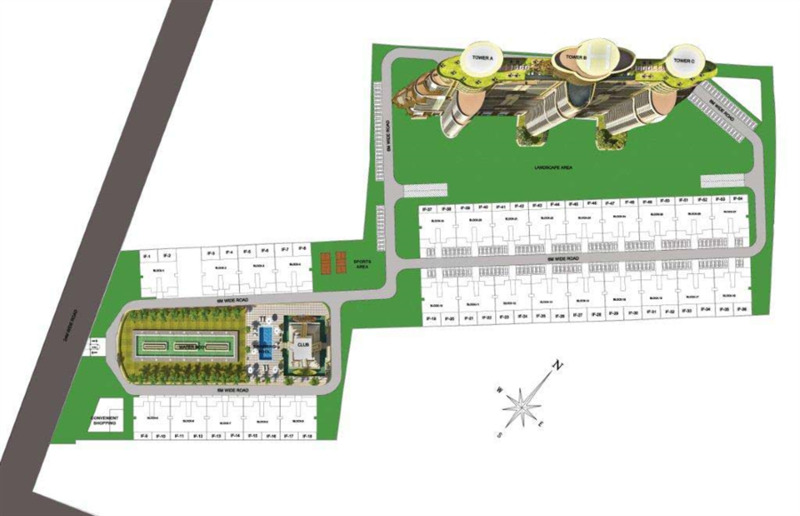 The project will be launched, constructed, and delivered towerwise, phasewise as per Real Estate Regulatory Act. Door Frame with Panelled Shutters. 24 x 7 gated security. Central City monitoring CCTV Cameras. Childrens play area with variety of rides. A club house with swimming pool, gymnasium, spa and sauna. Badminton and tennis courts in the premises. Planned park inside the premises for encouraging yoga and meditation. Activity center with card rooms, hobby rooms and various other games. 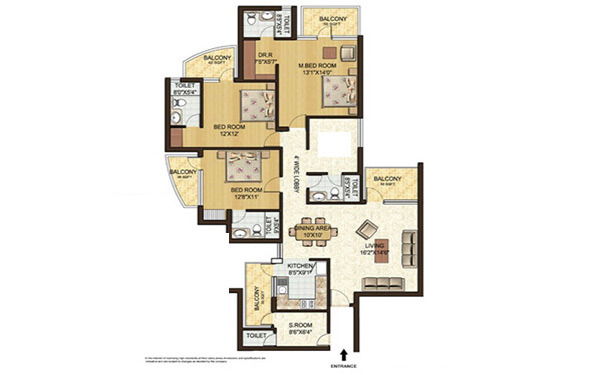 Located close to schools, universities and multi speciality hospital.